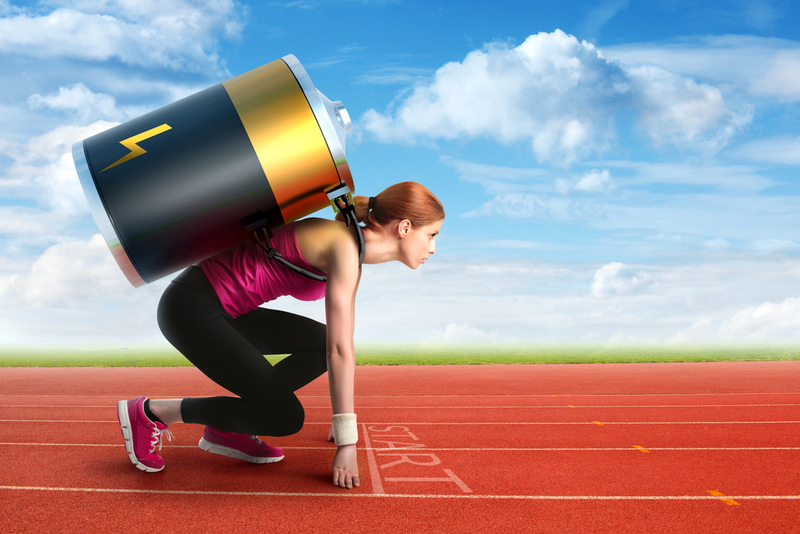 Are you looking for that extra boost throughout the day and have no idea where to find it? 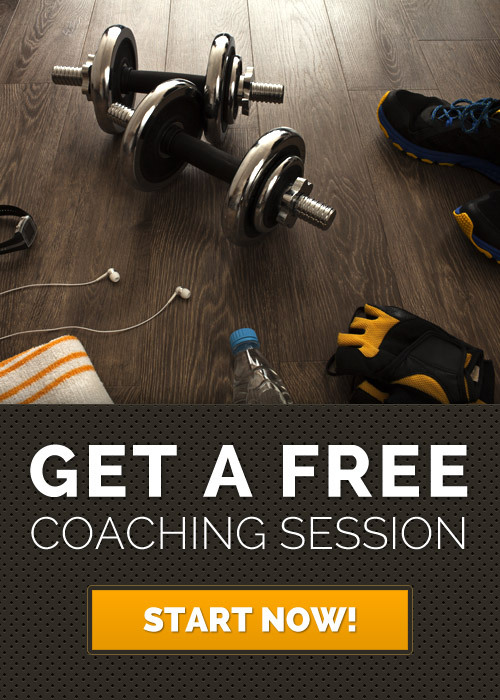 Forget the coffee and candy bar idea and start thinking smart. 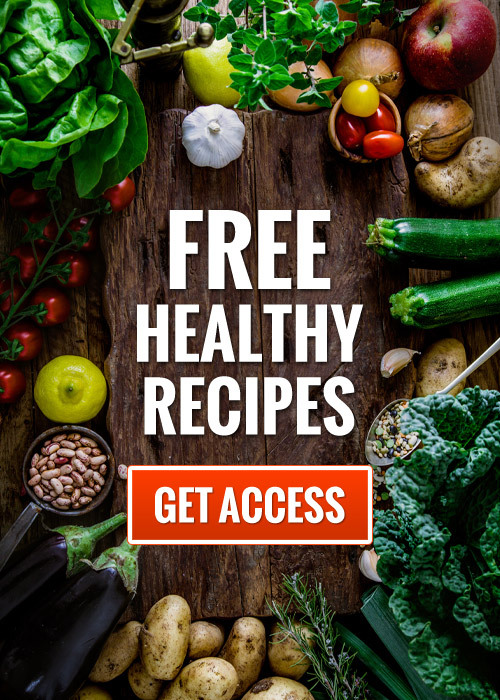 When searching for a healthy pick-up, it is important to find foods that are high in protein, high in fiber, and contain complex carbohydrates. These nutrients are vital for the body to keep our metabolism working at its highest level. 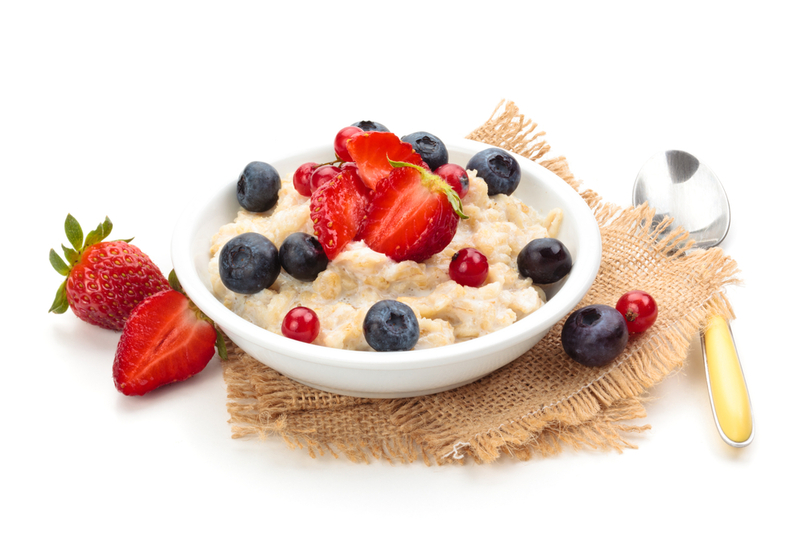 Oatmeal – Oatmeal is a fiber-rich food that can be easily prepared and is ideal for breakfast or a quick snack. Some recipes can even be made the night before and eaten cold to help save you time in your busy schedule. Even though it provides a nice energy boost in itself, it can also be topped with fruits and nuts to help keep energy levels higher for longer periods of time. Greek Yogurt – When compared to regular yogurt, Greek yogurt has twice the protein. Similar to oatmeal, Greek yogurt can receive an added boost from toppings like nuts and berries to not only enhance flavor but double the energy boost. Try to use either non-fat or low-fat Greek yogurt to avoid taking in unwanted fats and calories. Bananas – Bananas are great not only because they are packed with nutrients like Vitamin B and potassium, but because they can be used in so many ways. Yes, they are wonderful just by themselves and can easily be taken on the go for when an energy boost is needed but, try pairing with your peanut butter toast, cereal, or even yogurt. Natural Peanut Butter – Many peanut butter brands on the shelf contain added sugar which is something we definitely want to avoid. Peanut butter is a very calorie-dense food and can kick start your metabolism and give you the energy you seek. 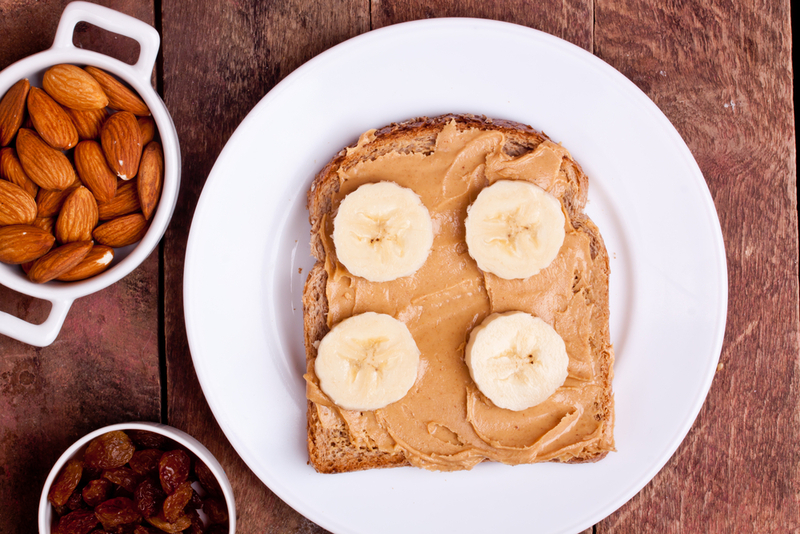 A great start to the day is extremely important and by skipping out on sugar loaded jams, try having a piece of whole-wheat toast with peanut butter instead. 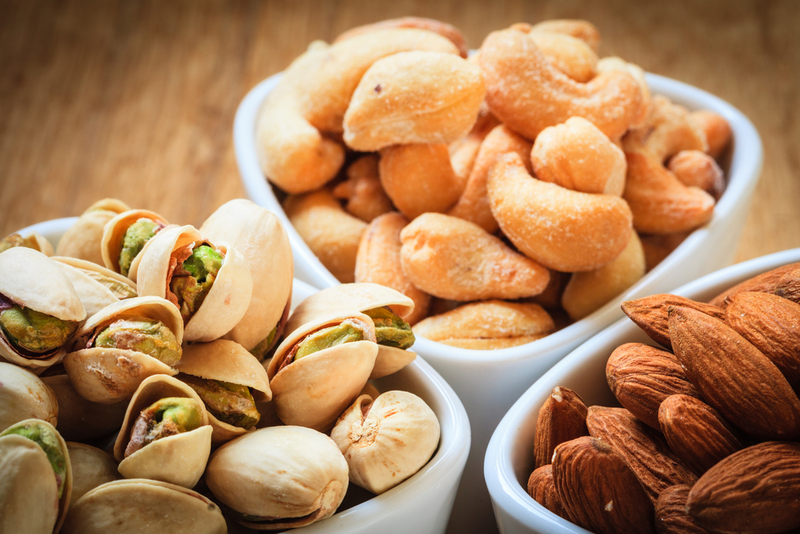 Almonds, Cashews and Hazelnuts – These fantastic nutrient-rich nuts are a quick and easy snack that can be consumed on the go and pack a hefty energy boost. Each of these contain vitamin B as well as valuable levels of magnesium. 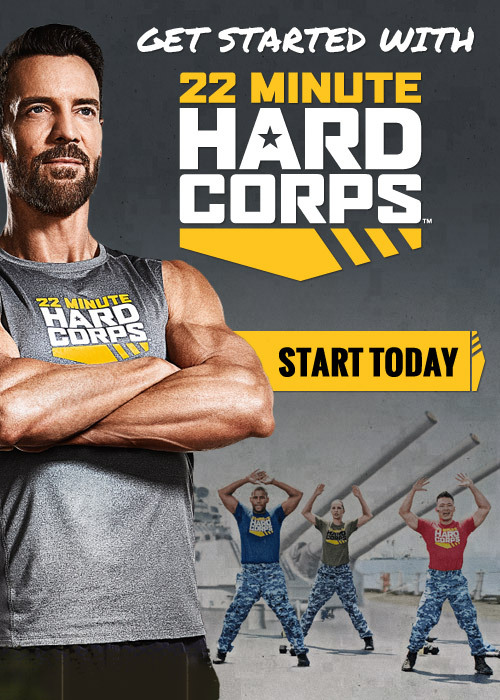 Nuts can often be high in calories but keeping your serving size to around 1 ounce is plenty to get you through a long day or prepare for a solid workout. Pistachios – Outside of the energy boost pistachios give from their protein and fiber levels, they also contain fats that aid in heart health. Similar to other nuts listed, they are calorie-dense. About 25 pistachios will have near 100 calories. Kale – Another fiber packed food that is valuable because of its versatility is kale. 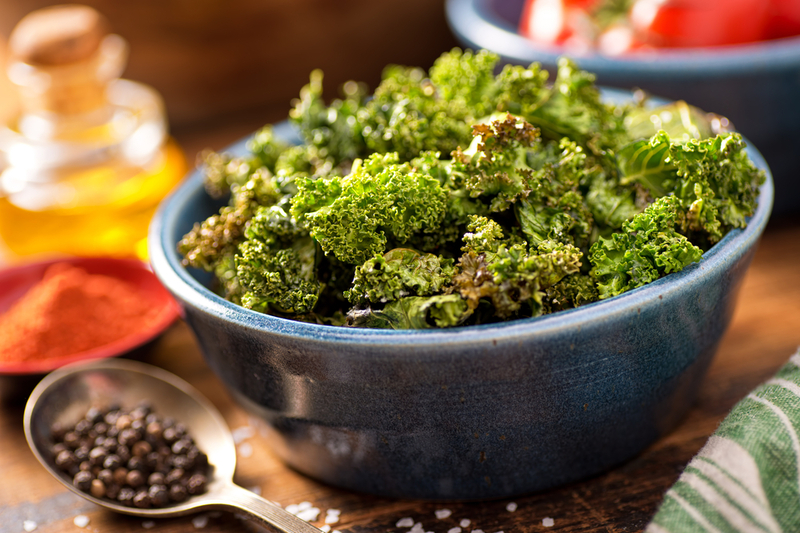 Kale can be used as a salad base, cooked into soups and pastas and even sautéed for a tasty side dish. It also contains antioxidants that improve overall heath and keep hunger levels down. Hummus – Hummus can be added to your daily routine by using it as a dip for healthy veggies like carrots, celery and peppers. It contains beans, olive oil, lemon juice, and garlic all of which can enhance your energy levels. Another beneficial use of hummus is substituting it for mayonnaise on sandwiches. Lean Meats – Lean meats such as lean turkey, lean beef, lean pork, and skinless chicken breast provide the body with the amino acid tyrosine. 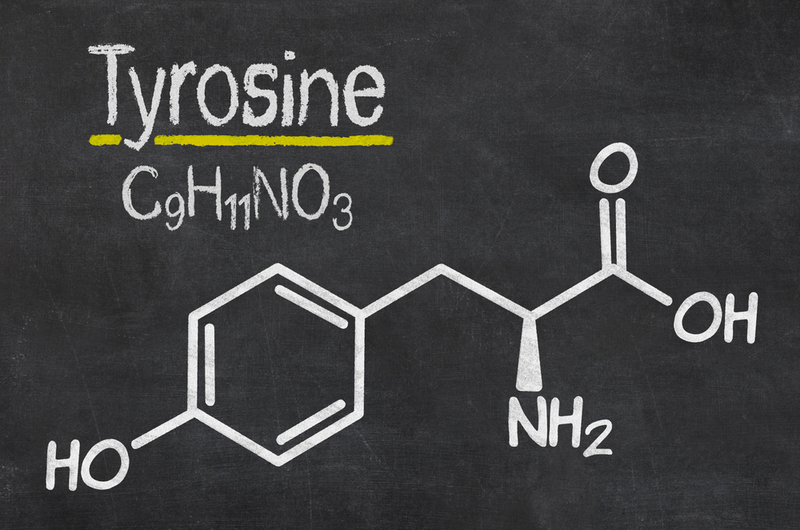 This amino acid helps break down proteins into energy. Using these lean meats for larger meals at dinner will help your body maintain proper levels while you sleep, allowing you to wake up alert and ready for whatever lies ahead. Salmon – Another meat that can be added to meals is salmon. Although some may not care for seafood, salmon is an extremely valuable food because it does more than give the body added energy boost. Salmon can also improve memory, reduce depression, and lower bad cholesterol. 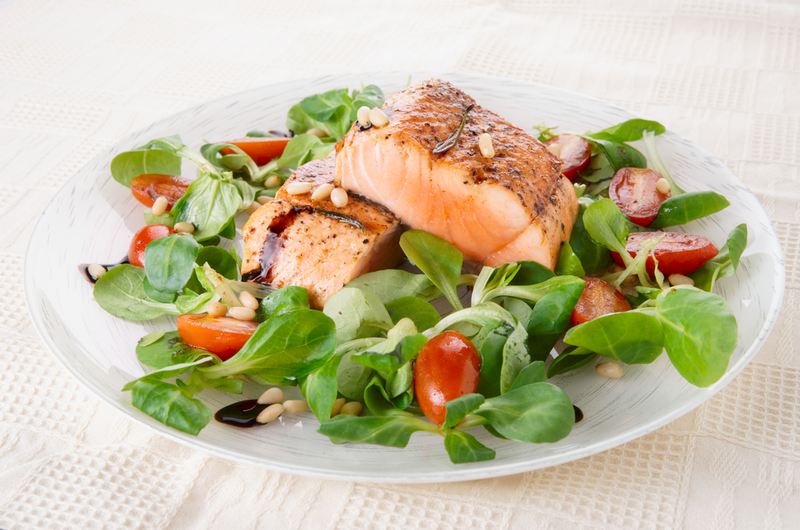 Salmon can be eaten on its own, or added to dishes like salads or pasta. 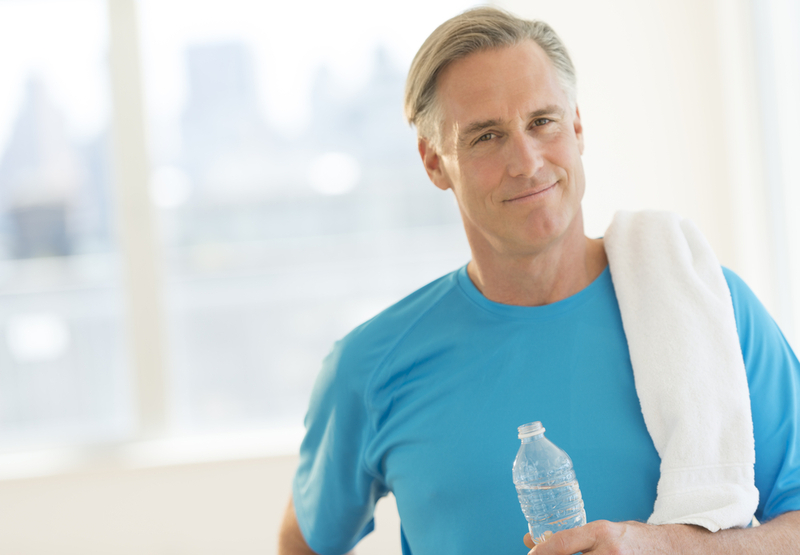 Water – When you are dehydrated your metabolism slows down and drains your energy. By drinking water, you keep your metabolism working at optimal levels. 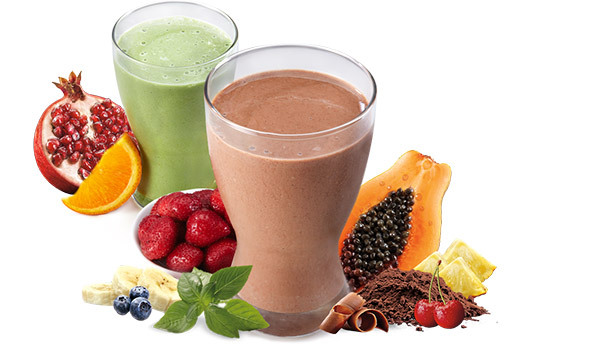 Shakeology – Drinking Shakeology every day will help to satisfy the need for sweets, keep you full, and fuel your body with vitamins and nutrients that you need to keep going.